HOUSTON – Every year in late April, the State of Texas waives sales tax on some items that make up a family’s emergency kit. 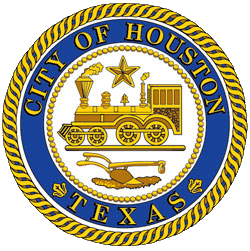 As part of it’s ongoing effort to see Houston more prepared and resilient for the next emergency, including flooding, hurricanes, and terrorism, the City of Houston Office of Emergency Management (OEM) encourages residents to take advantage of this weekend’s sales-tax exemption to stock up on much-needed disaster preparedness supplies. The Texas Comptroller of Public Accounts website has a detailed list of items that are eligible for tax-free purchase this weekend. In addition, OEM has developed a one-page shopping list to help residents take advantage of the exemption, and includes other items that, while not exempt from taxes, are useful to have in disasters. 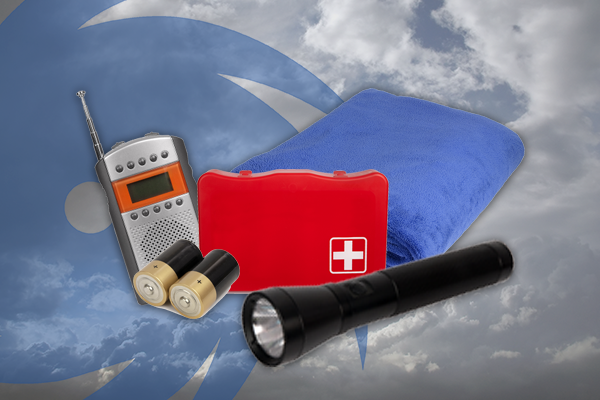 Download the shopping list as a PDF from the OEM website at houstonoem.org. The Atlantic Hurricane Season begins June 1 and runs through November 30th. Although researchers indicate that this year will be an “average” year for the number of hurricanes, it’s important to remember that It Only Takes One to cause massive damage, injuries and loss of life, so it’s important to be ready. Staying aware of emergency conditions can save your life. Houston residents can register for AlertHouston to receive timely notices about emergencies in Houston. Visit houstonemergency.org to register for this free service.